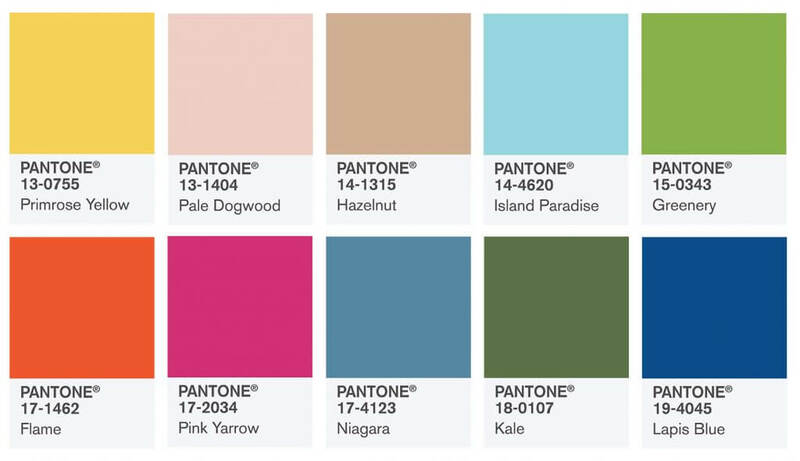 Late last year, the worlds most notable colour company released the ‘Pantone 2017 Colours’, so in case you missed them, here’s what Pantone have implied will be the colours making bold appearances this year. Before we get into Pantone 2017, let’s cast our mind back to 2016. 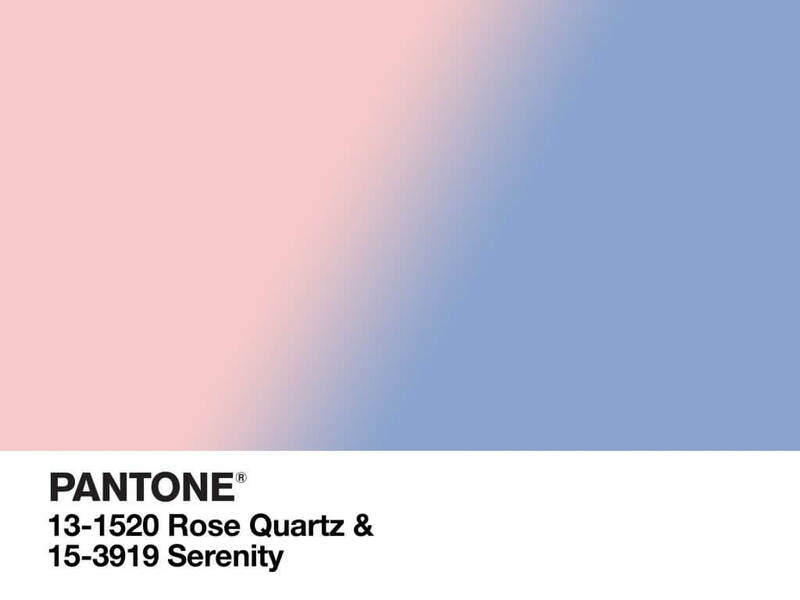 The colours of the year were Rose Quartz & Serenity. These soft hues influenced everything from fashion, home decor to design. We’ve seen an influx of this palette on Instagram with many a fashion forward accounts embracing the colours to style their feed to perfection. Pantone 2017 ‘COLOR OF THE YEAR!’ GREENERY! 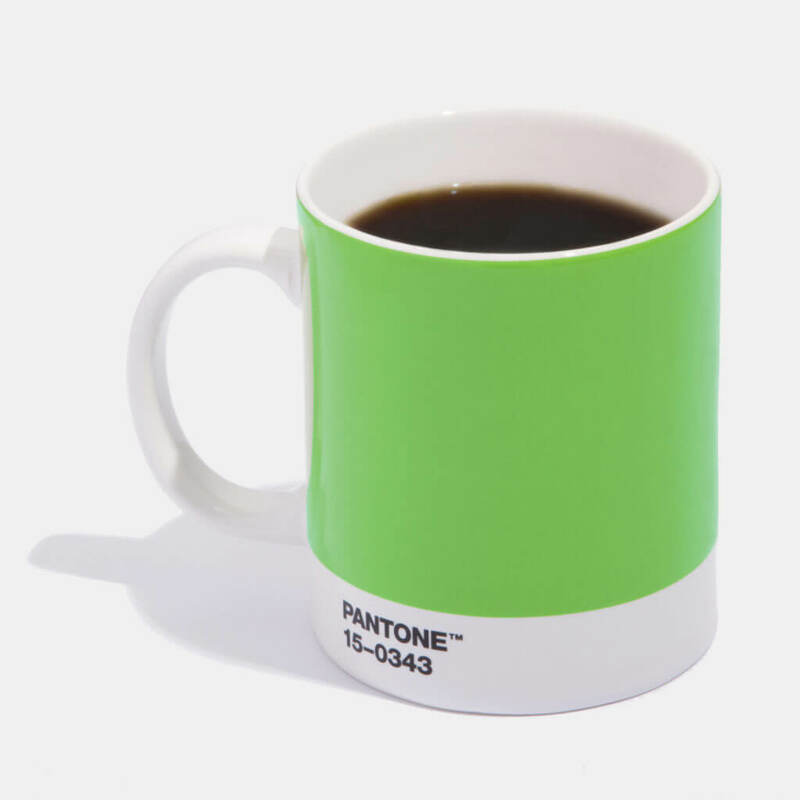 PANTONE 15-0343 Greenery is a warm and zesty yellow-green shade that nourishes our need for reaffirmation and rebirth as it evokes the first days of spring when nature’s greens refresh, restore and renew. Illustrative of flourishing foliage and the lushness of the great outdoors, the fertile attributes of Greenery signals to us to take a deep breath, oxygenate and reinvigorate. Interestingly, a more subdued sub-list has made an appearance this year with more earthy colours such as Kale and Hazelnut dominating the landscape. If you’re worried that’s not leaving you much color to play with? Get ready to put on your sunglasses! Pink is still a strong colour for this year with Pale Dagwood and Pink Yarrow predicted to be the most used feminine hues. 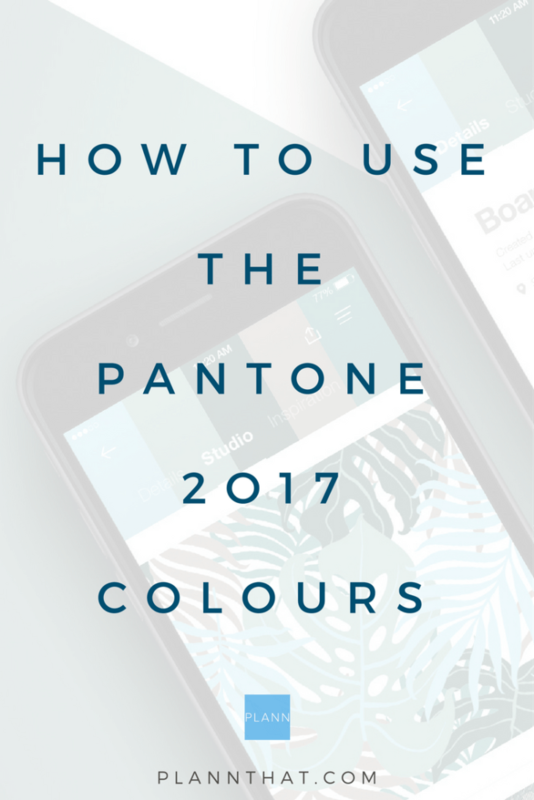 How can you use the Pantone 2017 colours in your imagery? Pantone colours influence fashion, decor and Instagram feeds every year, so we’d love to show you how Instagrammers are already using the Pantone 2017 colours in their work. Let the sun pass through ???????? ▪ @scarlettleithold???? @wildfoxcouture???? ▪ ▪ ☁@AliveRelax????@AliveRelax???? ????@AliveRelax????@AliveRelax???? F L A M E _ I've blogged! On this cold, rainy day I've been warming myself up with lots of Pantone Flame inspired decor & design. I've forgotten about the grey, wet outdoors, put the fire on, poured a coffee and have whiled away the hours daydreaming about Spring/Summer 2017. _ I've spoken a lot about Pantone greenery and kale, but I think with all these beautiful weddings and floral design, #pantoneflame has emerged as an equally strong contender to win! What do you think? The link is in my bio ???? _ This wedding photographed ??????? ?caught my attention most of all – I adore how creative the stylists have been with the use of white space and paint! And that hanging installation! ???????????????????????? _ #Repost @greenweddingshoes ・・・ photog: @saramonikaphoto ???????? Have you noticed a trend towards any of these colours, or are you using them in your Plann yourself? PreviousPrevious post:How Lizzie Darden created a profitable Instagram business in less than 12 months.NextNext post:Want to split an image? 3 customer centric things to think over before you start slicing.